Organic Bath Bombs and Why They Are So Important for Skin! Where to Buy Organic Bath Bombs? Bath bombs are a luxury bath product that everyone uses with little to no prior investigation. With that pretty cool fizzy sound it makes and those lovely swirls of colors, bath bombs are irresistible. The cosmetics industry is infamous for using ingredients that have been found to cause cancer and cause other complications. 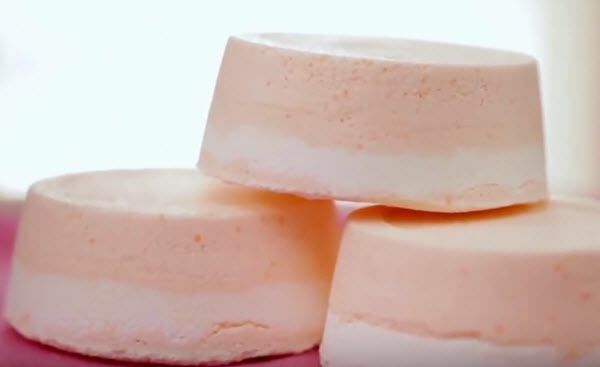 For bath bombs, some of the common harmful ingredients are sodium laureth sulfate (SLS) and synthetic fragrances like butyl phenyl methyl propionyl (lilial) and phthalates. You wouldn't want to know what these chemicals can do to your body. SLS causes skin irritations, hormonal imbalances, and even poor eye development among children. It was also found to negatively affect the nervous system. The California Environmental Protection Agency even classified this chemical as a potential developmental toxin which means it interferes with a child’s normal development. You should also watch out for bath bombs that list “fragrances” as an ingredient. Organic bath bombs will list all the ingredients that are specifically used to give the bath bomb a nice smell. “Fragrances” is listed to avoid having to identify the specific chemicals, which are often found to be harmful to your bodies. Artificial bath bombs, with this grand collection of toxic chemicals, strip the skin of essential oils. Dry skin is prone to infections and irritations and just do not look attractive. Premium organic ingredients, on the other hand, are all you need to restore and keep your skin’s moisture. Organic fizzy bombs will not dry off your skin; in fact, they will leave your skin feeling supple and hydrated throughout the day. Organic bath bombs use natural ingredients that moisturize the skin such as coconut oil, olive oil, and natural essential oils. Before buying a bath bomb, the first thing you need to do is to check its label. Keep your eyes peeled for any toxic ingredients listed above. It also pays off to educate yourself about the different toxic chemicals commonly used in cosmetic products so that we can be better equipped in taking charge of our safety. 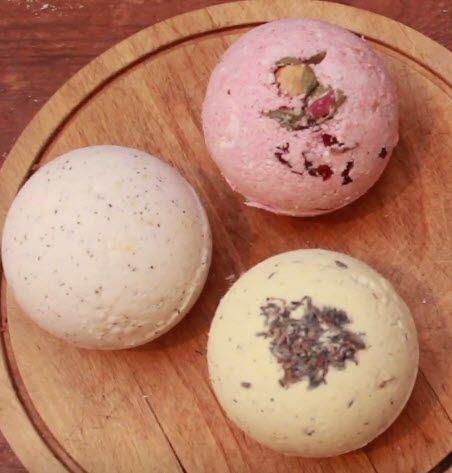 Now that you know how and where to buy organic bath bombs, you will know that you are getting the safest product available.